Diversity is a group for women of all ages to get together socially and to build a sense of fellowship and friendship. 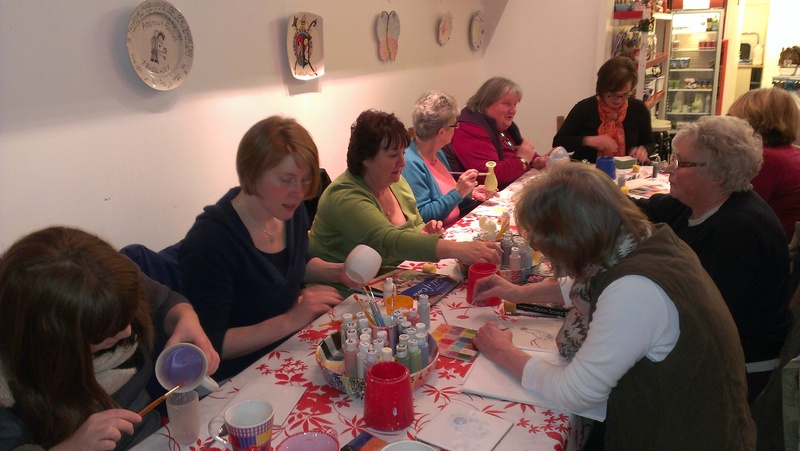 We aim to do a range of different activities including crafts, outings and visiting speakers. We have had film nights, visited the donkey sanctuary, made ceramics, wreaths, patchwork Christmas cards and we are always open to suggestions – the main thing is that we get to know each other better and enjoy ourselves over a variety of activities. Take a look at the website calendar to see upcoming events.